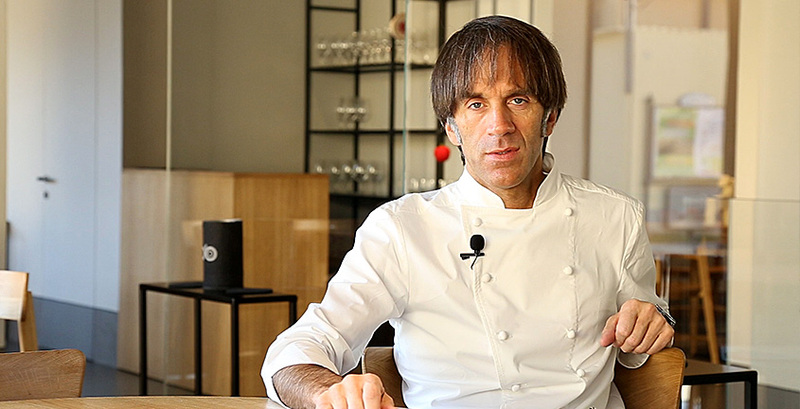 Davide Oldani is the Italian Chef who invented the Pop Cuisine. 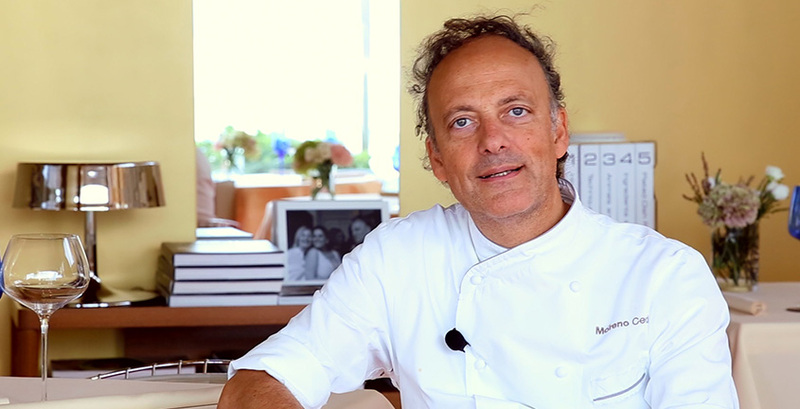 The Michelin Starred Chef is also recognized as one of 50th ambassadors of Italian Food in the world. Oldani works with LIFE blast chiller, the domestic appliance equipped with professional features. The Starred Chef and Expo Ambassador Moreno Cedroni has chosen LIFE domestic blast chiller, both for his restaurant and home! Discover how it performs the workshop on the domestic blast chiller LIFE. A sweet, fun and engaging path through which you can discover the benefits of the domestic blast chiller LIFE in pastry. 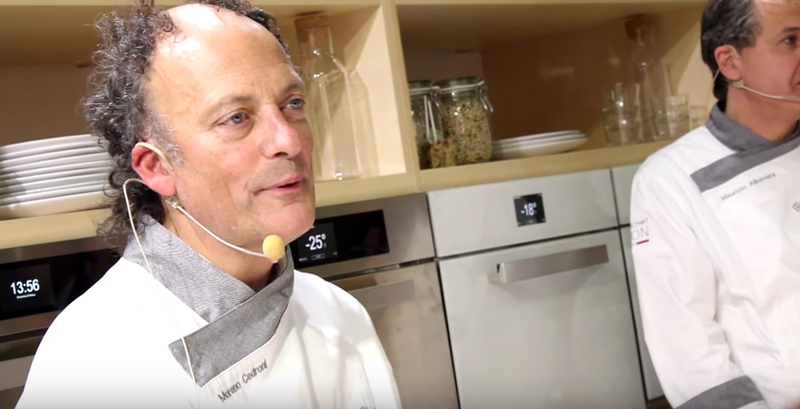 The chef Moreno Cedroni presents the blast chiller LIFE at Identità Golose’s Congress 2016 in Milan.